If you have connected your Aadhar Card issued by Unique Identification Authority of India (UIDAI) under Aadhar Payment Bridge(APB) with your Bank account for direct deposit of your cash payment receivable by you for all types of Government of India Welfare Schemes like LPG subsidies (currently on hold), Wages payment, etc. Now if you have paid an extra money for a subsidised cylinder with the payment of non subsidised cylinder from your pocket, you might not received your subsidy payment deposited/credited to your bank account. This has happen to many people. 1. You might have not linked your Bank account with your Aadhar card. 2. 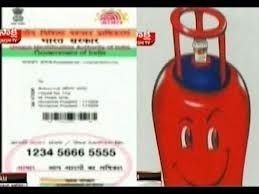 You might have not linked you LPG connection with your Aadhar card. If you have done above two then you can contact the toll free number for aadhar subsidy status enquiery service by dialing their customer care. 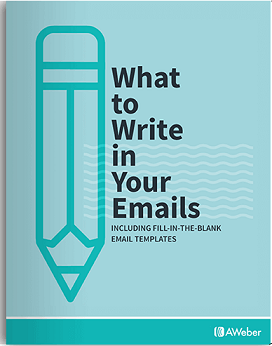 They will ask for your Gas Agency name with your Connection ID number and tell you the status of your money. Please check/ask whether your bank account is connected with your LPG connection. If it shows Transaction Failed (may be due to any link error with your bank account) then you can register your grievance and they will again try to transfer your money in next 15 days.